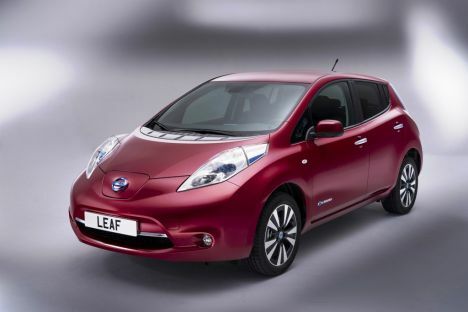 The new Nissan LEAF has arrived - and it has a longer range, is more practical, better to drive and has even more equipment. Since its launch in 2011, more than 50,000 examples have found homes and the world's best-selling pure electric vehicle has been built solely in Japan. But production of the new model will soon commence at Nissan's Sunderland production facility with more than 100 changes made to the multi-award winning car. In Europe, production will start shortly in Sunderland in the UK, where LEAF will be sharing the line with Qashqai and joining Note and Juke. At the same time, the high-tech lithium-ion batteries are already being produced at a new facility nearby on the Sunderland site.